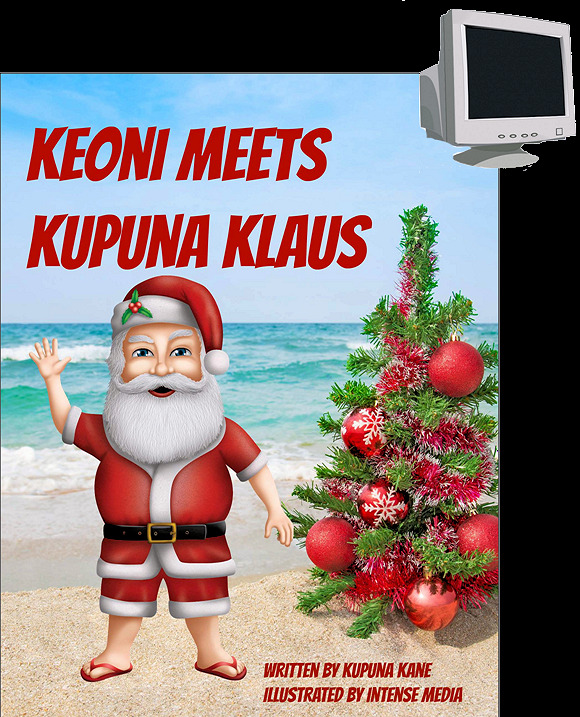 This is the fifth book in the Keoni series. This is the interim Christmas book of the series, which follows the adventures of a young Hawaiian Menehune boy as he comes of age. This book deals with his transition from childhood to adolescence and the issues of believing in a universal Christmas being. The storyline sequentially follows the series with characters and events. There are moral lessons and foreign language/custom references throughout. This book is destined to become a Family Christmas Tradition.